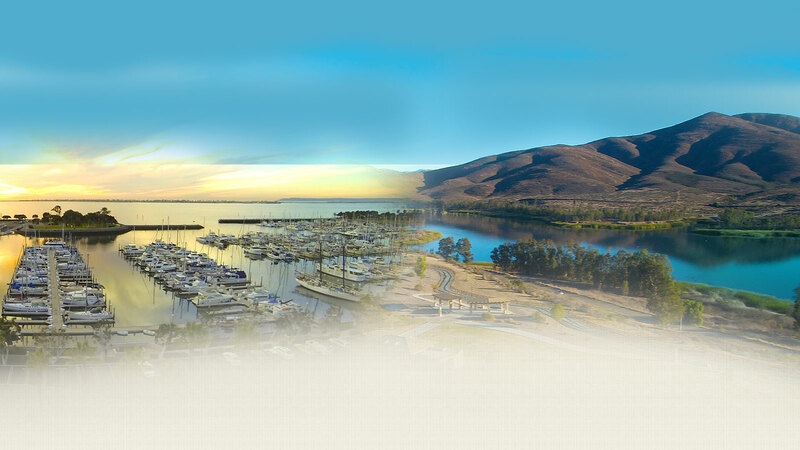 The City of Chula Vista’s Business Finder is provided to increase awareness and foster a strong and vibrant network of local businesses in Chula Vista. Through this effort, the City of Chula Vista can promote business to business and consumer relationships that generate local business prosperity to build economic sustainability for Chula Vista. Businesses listed here have a current and active business license with the City of Chula Vista. While every effort is made to provide the public with the most accurate and up-to-date information about City businesses, the City of Chula Vista does not guarantee the accuracy of the information provided in this Business Finder. The data is ''self-reported'' by individual businesses as a part of the business license application and renewal process. The City of Chula Vista is in no way endorsing or recommending any of the businesses listed, nor making any warranties (express or implied) of any kind, including, but not limited to, the quality of the services or products provided by those businesses. ©2015 City of Chula Vista. All Rights Reserved.